The Alpe di Siusi is the largest alpine plateau in Europe and is ideal for long and unforgettable hikes. 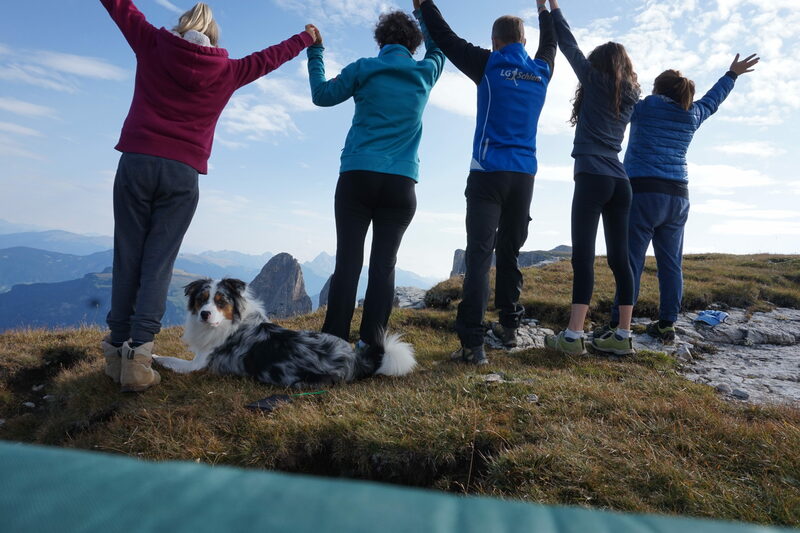 In the midst of the world natural heritage DOLOMITES, connoisseurs as well as ambitious mountaineers find countless possibilities to live out their passion for the mountains. Klicke hier, um alternative Übersetzungen zu bearbeiten und anzusehen.